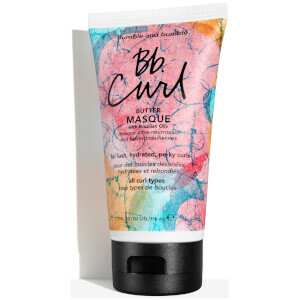 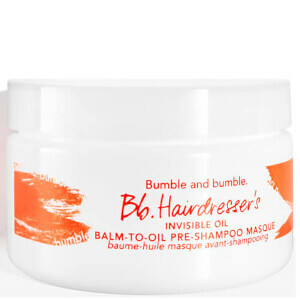 Originating as a stand-alone salon in the heart of New York City, Bumble and Bumble are a brand who pride themselves on their expert knowledge of the hair care industry. 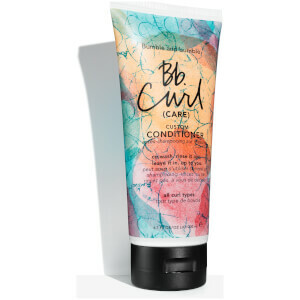 Dedicated to the art and craft of hair dressing, this unique brand wished to bring salon-standard products to the home; enabling you to create professional looks from the comfort of your own home. 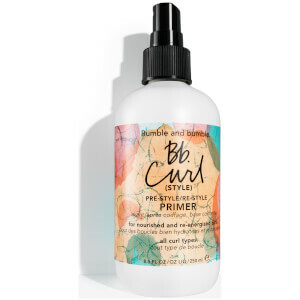 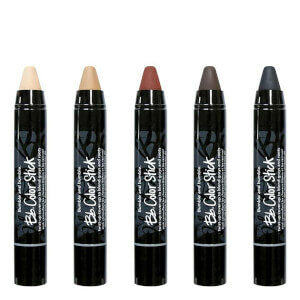 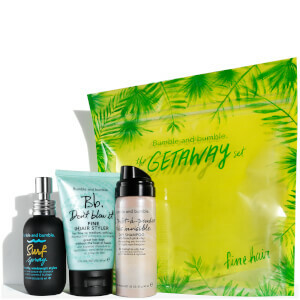 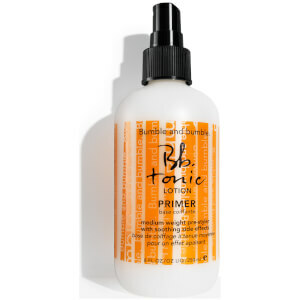 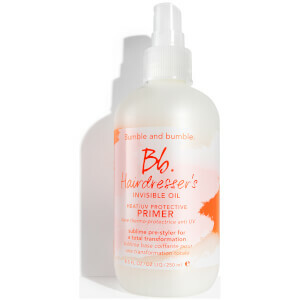 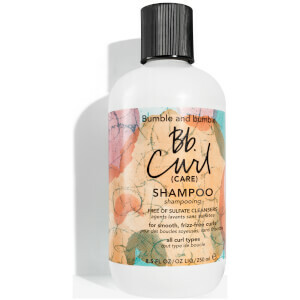 With a passion in creating editorial-quality products, Bumble and Bumble offer everything from shampoos to conditioner, hair treatments and travel sets to give you luxurious envy-worthy hair. 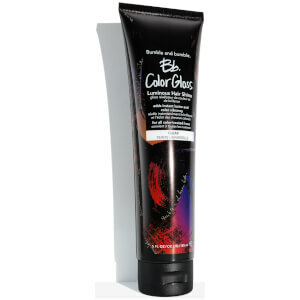 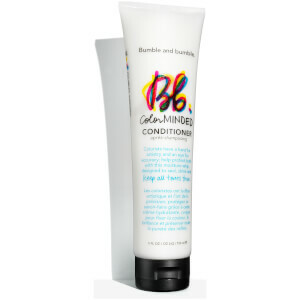 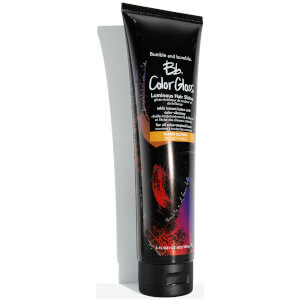 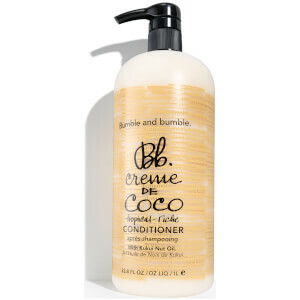 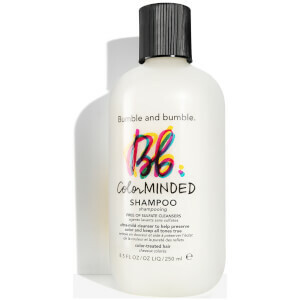 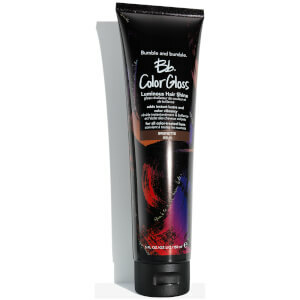 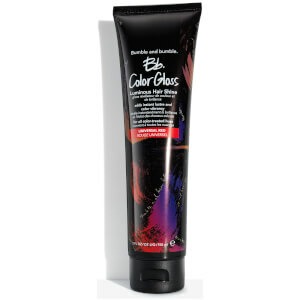 Protect your tresses with Bumble and Bumble Color Minded Shampoo. 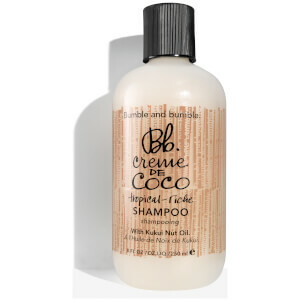 Specifically formulated for colour-treated hair, this enriching shampoo will protect hair whilst reigniting vibrancy and shine. 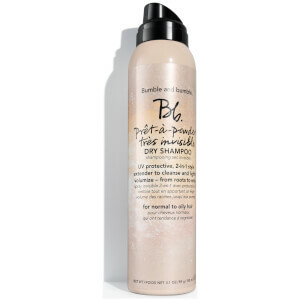 Working to prevent fading and protect the intensity of colour, Bumble and Bumble Color Minded Shampoo will leave hair looking lustrous with added shine. 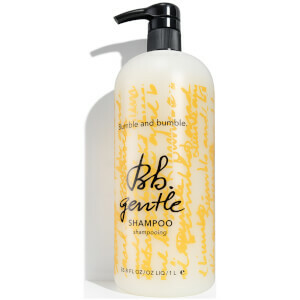 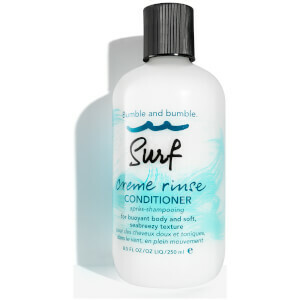 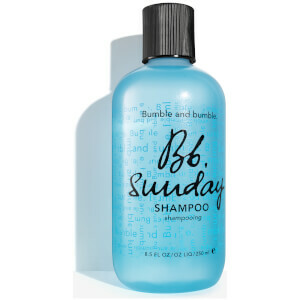 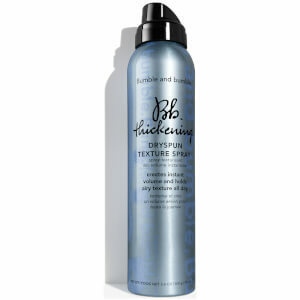 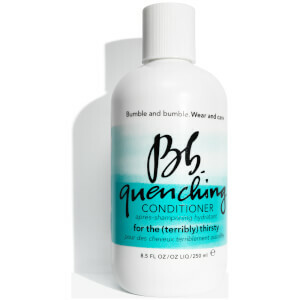 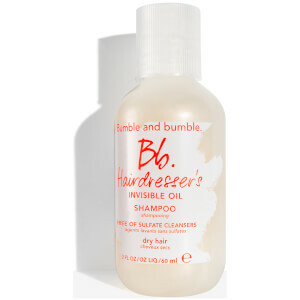 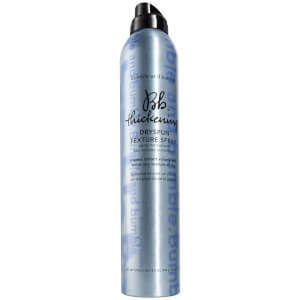 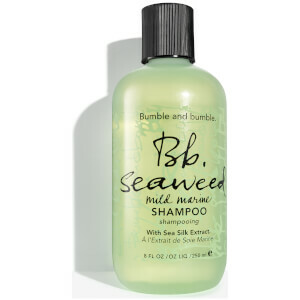 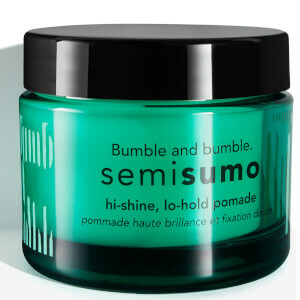 If your hair is fine, the best shampoo for you would be Bumble and Bumble Thickening Shampoo. 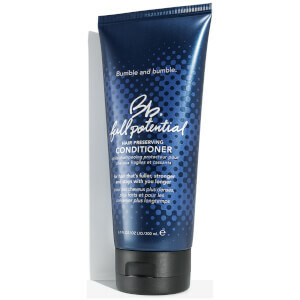 Working to seal split ends, smooth flyaway's and increase body into fine hair; this luxury shampoo will transform hair after the first use. Lightweight and easy to use, Bumble and Bumble Thickening Shampoo will give hair a lift whilst still remaining delicate enough for your scalp. 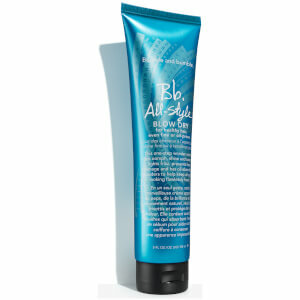 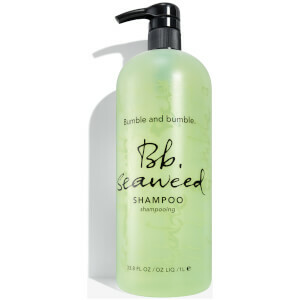 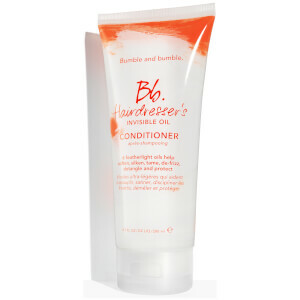 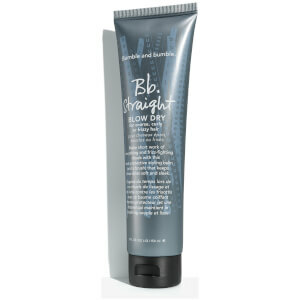 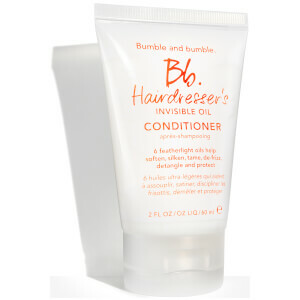 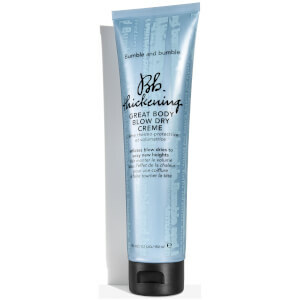 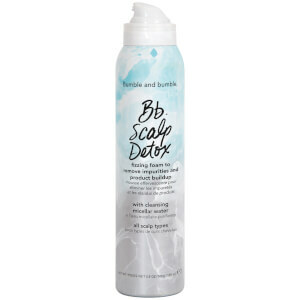 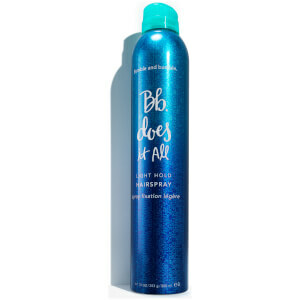 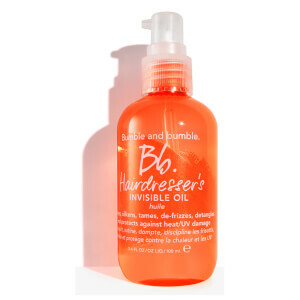 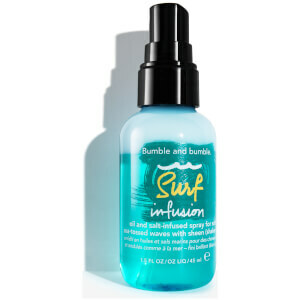 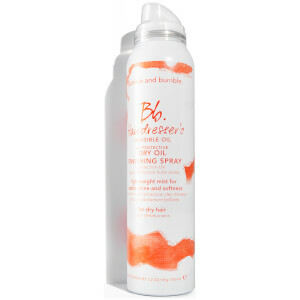 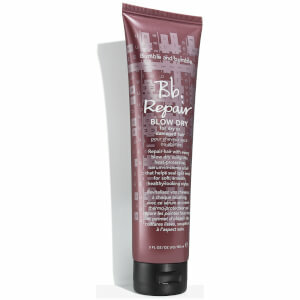 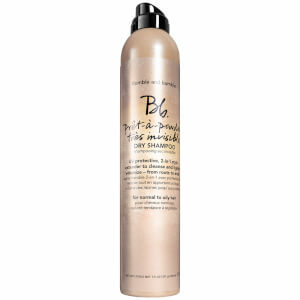 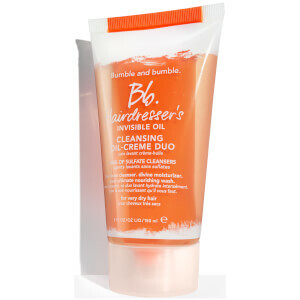 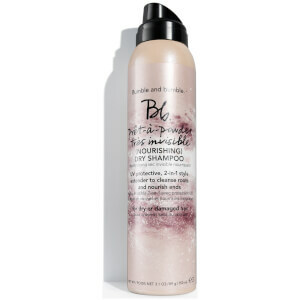 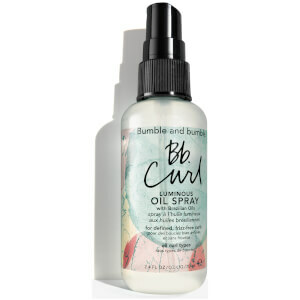 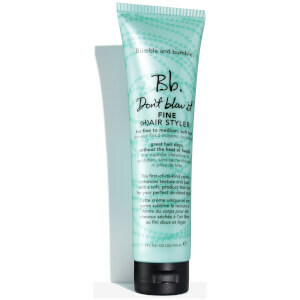 Reignite damaged, lifeless hair with Bumble and Bumble Repair Blow Dry. 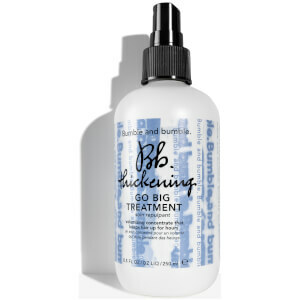 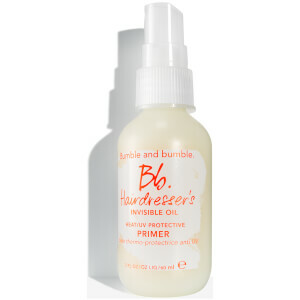 This luxurious serum will add a touch of luxury to your hair care routine, working to seal split ends and tame frizz. 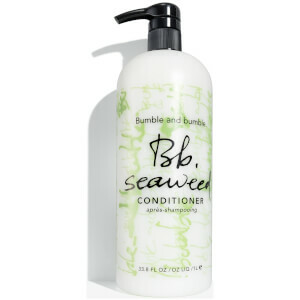 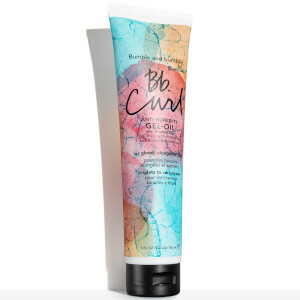 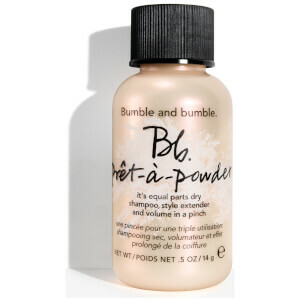 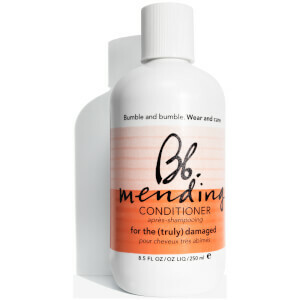 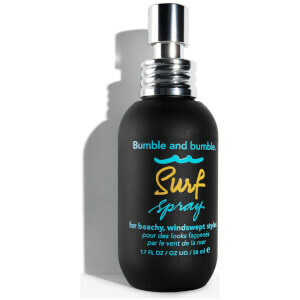 Suitable for use against artificial and natural heat, Bumble and Bumble Repair Blow Dry will work as a barrier shielding hair from styling and damage cased by UV rays.